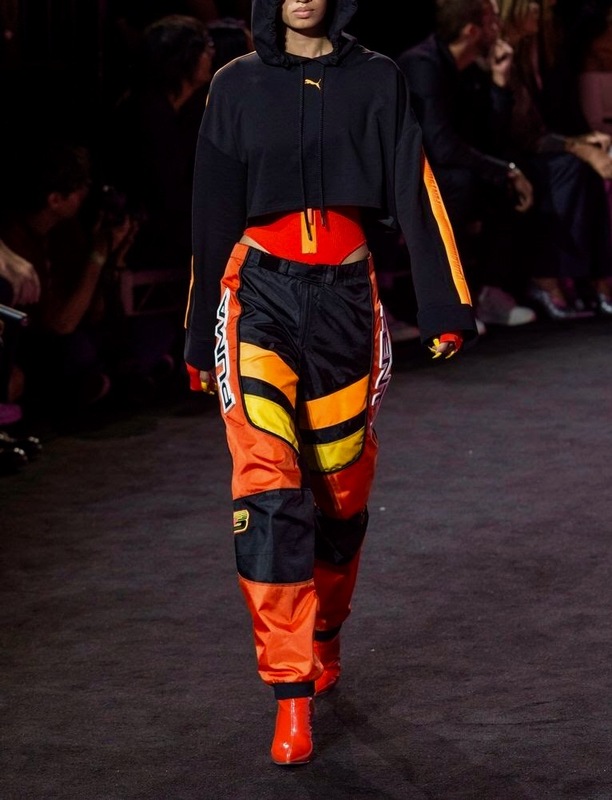 I was browsing through vintage pieces on sosorella and I came across some Motocross Pants that I screenshotted and sent to my girls, along with multiple fire emojis. 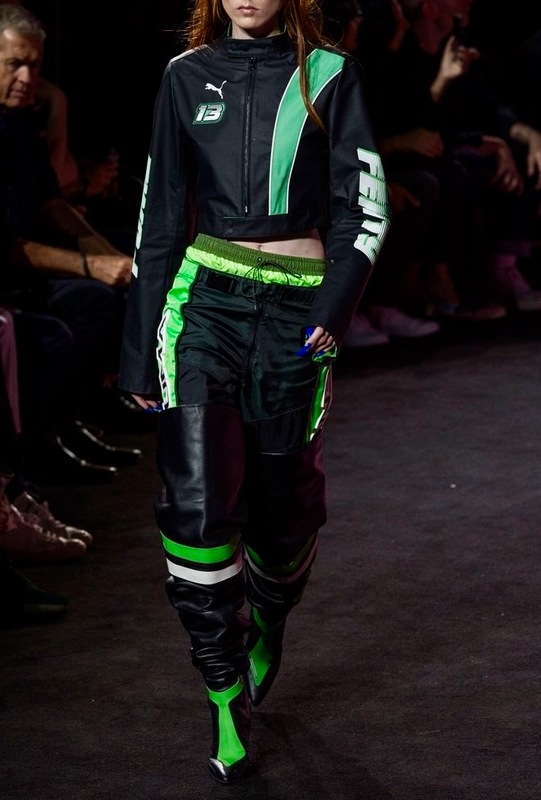 Coincidentally, that was exactly the theme of FENTY X PUMA'S SS18 collection which displayed a blend of skin-tight lycra bodysuits, bad girl leather biker jackets and thick thigh high boots. 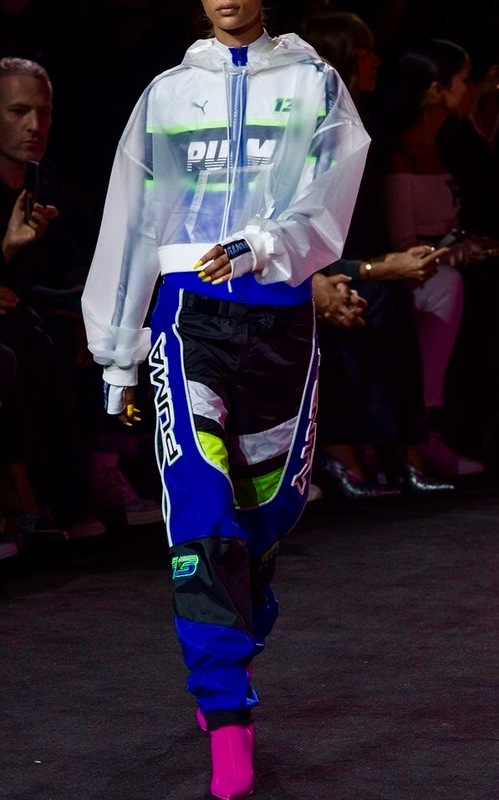 Creative Director Rihanna pieced together a collection which marries the sport with high fashion incredibly well, proving racer gear is trendy. FENTY X PUMA SS18 is said to be the last line as she presses the brakes on her collab with the brand but we all know she's got more stunts to pull. Disclaimer: Photo's not owned by inmyjersey.